By Craig | March 16, 2019 | This post may contain affiliate links, which means we may receive a small commission, at no cost to you, if you make a purchase through a link. Read our Disclosure. I know. I don’t like having to buy travel insurance either. And I don’t even like talking about it or having to do research and compare the best travel insurance companies. It’s never an exciting topic, I’d much rather just talk about planning a trip with my kids and grandparents. And when you think about it, paying for a travel insurance premium is one of those things you pay for in the hopes you never need to use it. “If you can’t afford travel insurance, then you can’t afford to travel”. Let’s face it. You don’t hesitate at purchasing car insurance when you buy a car, or house and contents insurance when you buy a home. So why not travel insurance?? Honestly, buying travel insurance can be so cheap it’s a no-brainer. Peace of mind is priceless! I would much rather spend an extra $100 or so for our trip and most likely never use the insurance than wipe out my bank account if something did happen. Call it what you like – vacation insurance, trip insurance or holiday insurance, not having insurance is not worth the risk. Anything can, will, and sometimes goes wrong. If it does and you are not insured, you can be up for a lot of money AND inconvenience. What and who are you insuring? Should you get insurance for domestic travel? Annual policy or single trip cover? What if I am traveling indefinitely? 1. Firstly, what exactly is travel insurance? 2. What AND who are you insuring? 5. Should you get travel Insurance for domestic travel? 6. Annual policy or single trip cover? 11. What if I am traveling indefinitely? 12. What if I live and work in another country? The excitement of your travel departure date is just around the corner, you’ve saved up all your hard earned money, paid for your flights and accommodation, tours are booked, clothes are packed, and your spending money is just waiting to be spent. I bet the mother whose daughter drank a cocktail filled with chemicals in Bali and had to be flown back to Australia at a price of $50,000 would have loved to have had travel insurance. When Caz got struck down with tick-bite fever in South Africa and had several hospital visits we’re glad we had travel insurance. And that time when US immigration lost all our passports in the US, we thought insurance was pretty useful as it saved us from forking out half a grand on replacements. On our trip to Thailand when we left our computer unattended briefly and a cheeky 2-year-old Savannah slammed it down and killed it, we were glad we had insurance – saving us $1,500 to replace it. Better to be safe than sorry, as they say! And for us as a traveling family, there is nothing we want more than to know our children can travel with us somewhat secure. I don’t want to have “I can’t afford the medical bills that can save my child’s life” hanging over my head. If you are a traveling American, or someone visiting the US, you should definitely NOT skimp on travel medical insurance. Health care costs in the U.S. are ridiculous. So large that people go bankrupt. Basically, travel insurance is designed to cover unexpected medical emergencies and events such as trip cancellation, your personal effects, lost, stolen or damaged luggage by an airline, and other related losses incurred while traveling. Some policies offer lower and higher medical expense options; the higher ones are chiefly for countries that have high medical costs, such as the United States! Travel insurance is not intended to be a substitute for your health insurance policy in your home country. Whilst there is a medical component in your travel insurance policy that can cover a sudden illness or accident, the level of that cover depends on what plan and provider you choose! What activities will you be doing – Skiing, ski diving, or other adventurous activities? Who are you traveling with—single, couple or family? Does the policy cover indemnity only for medical expenses incurred abroad, or can you also obtain reimbursement for medical treatment continued in your home country? Does the contract require you to submit a written report of the incident within a reasonable time? What supporting documents are you supposed to attach to your claim? Are you paying for the right coverage or can you upgrade/downgrade as needed to something that you’re more comfortable paying for? How much will it cost to extend the insurance to your baggage? How much to include items that you might buy abroad, such as furniture or paintings? Many policies will be null and void if something happens while you are under the influence of alcohol or drugs! Separate insurance can be purchased for an additional cost for those. Choose a travel insurance policy with the least exclusions, and pay attention to them when reading an insurance policy. Failure to do so may nullify all coverage. Many policies will not cover pre-existing medical conditions and you may have to purchase an add-on to cover you for this. Be very vigilant in knowing the medical exclusions and conditions for your policies. You do not want to get caught out, especially in countries like America where just one doctor’s visit can cost you close to $300. You’ll faint if you hear the price of a hospital visit there! We’ve always purchased international travel insurance, but we never used to purchase domestic travel insurance in Australia. We have socialized medicine in Australia so we always thought we’d be okay, and in regards to our luggage and equipment we just ran the risk. That was until we did a quad bike tour near Newcastle and the guide explained to us what could happen if you had an accident. The only rescue would be a helicopter, which if you did not have health or travel insurance would cost around $25,000. It is completely up to you. You can get policies that can fit in with your health and home insurance so you pay for only what you need. 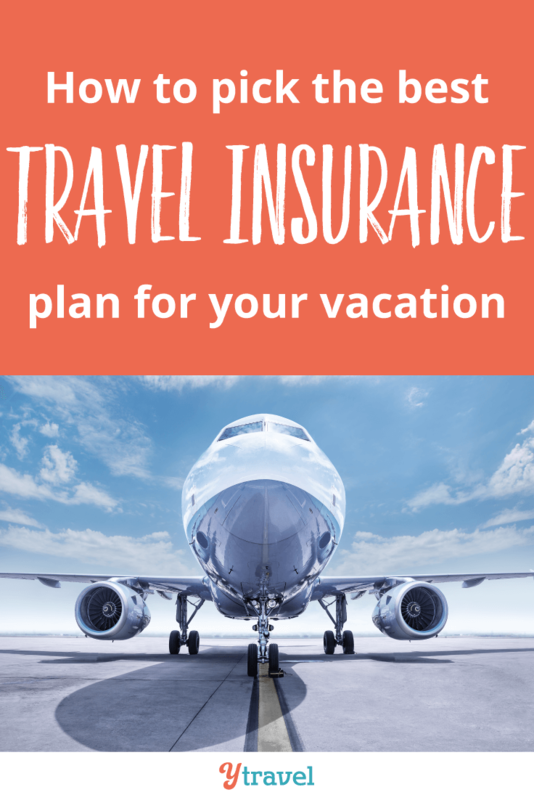 When searching for the best travel insurance policy you should have a basic idea of your travel habits and plans in advance in order to choose the right policy. If you know you are going to travel several times within in a year, an annual travel insurance policy (multi-trip policy) covers all your trips and can be far more cost effective – they do have a maximum duration per trip though! Other wise, stick with a single trip travel insurance policy! Insurance premiums are based on the oldest traveler, and when a traveler turns 65 they hike up premiums. Think carefully before opting for an annual policy for you or the family. If at least one of the travelers is 65 a separate policy for the older traveler may be the best option to avoid everyone else paying over the odds – but still do your calculations. The deductible is the amount of money you pay for expenses before your insurance plan starts to pay. The higher your deductible, the lower your premium will be! So if a claim is needed, you will be paying much more. If no claim is needed then you win as your upfront premium cost is lower. If you take out a low deductible then your premium will be higher, meaning your upfront costs are more but you will end up paying less if you have to make a claim. My comfort level is usually around $100 of deductible/excess. Depending on the travel circumstances though and premium price I will sometimes go for no deductible/excess. If traveling domestically, often home insurance policies may include coverage for personal belongings outside your home. This will help you save on travel insurance costs. When buying the best travel insurance, it tends to be cheaper online and direct through an insurance provider. Travel agents and airlines can get staggeringly large commissions from insurers for selling policies, sometimes up to 50%. Do your research just in case you discover an anomaly. 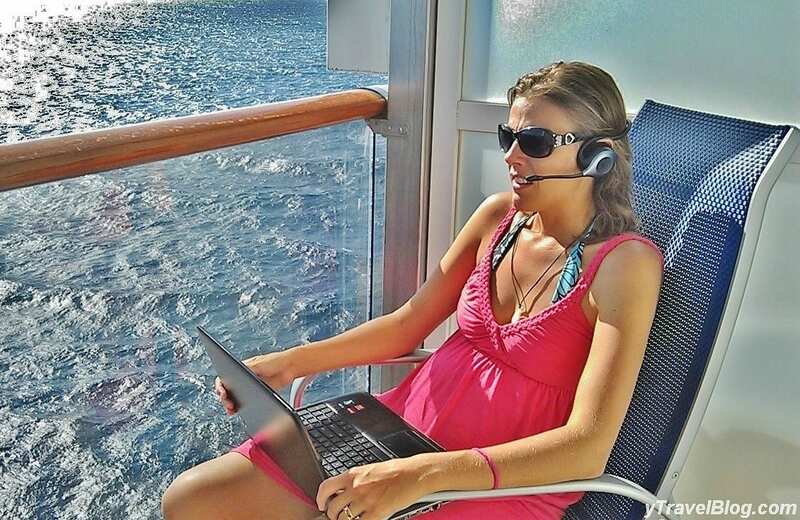 If you are traveling in a group for business or leisure, you could save by purchasing one group policy instead of one policy for each individual. Check your other insurance providers, e.g. car and house as you could get a discount for a travel policy since you are already a customer. Remember our Golden Rule, if you don’t ask the answer is always no. You can always highlight their competitor who charges less for the same coverage. 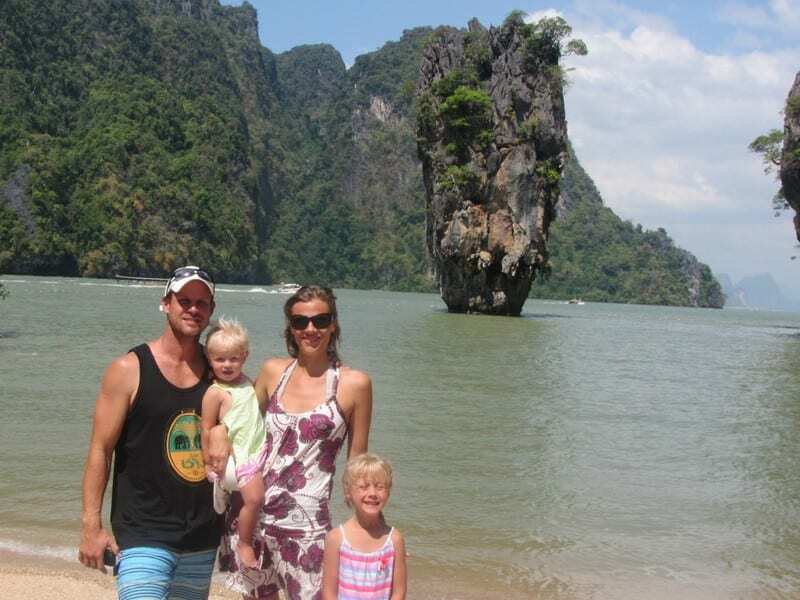 For families, some of the best travel insurance policies will cover kids for free, like World 2 Cover for Australians. Travel cover is a common add-on with select credit cards. Read the fine print and contact your bank to check for details. Obtain written confirmation that you are covered, what the insurance covers, and who to contact in an emergency. You have to pay for the flights or other travel related expenses using that credit card in order to get covered! Also, many basic policies cannot be activated without producing a copy of your credit card and do not cover any business or sporting activities, such as rafting. And it’s not uncommon for the insurance to only last three months and once overseas, coverage cannot be extended. Personally, I wouldn’t rely on credit card travel insurance. A quick word about cheap travel insurance policies. Getting the cheapest travel insurance policy is not always the best strategy. This could cost you a lot more in the long run if you do not get the right policy for yourself. Travel insurance companies care about reducing their expenses (i.e their payout to you). The best travel insurance policies and companies provide good coverage and will work with you to give you the best experience possible. But, there are a few dodgy ones also! If you intend to rent cars, motorcycles, jet skis or any other motorized vehicle, talk to your travel insurer to check if it’s covered by your insurance policy. 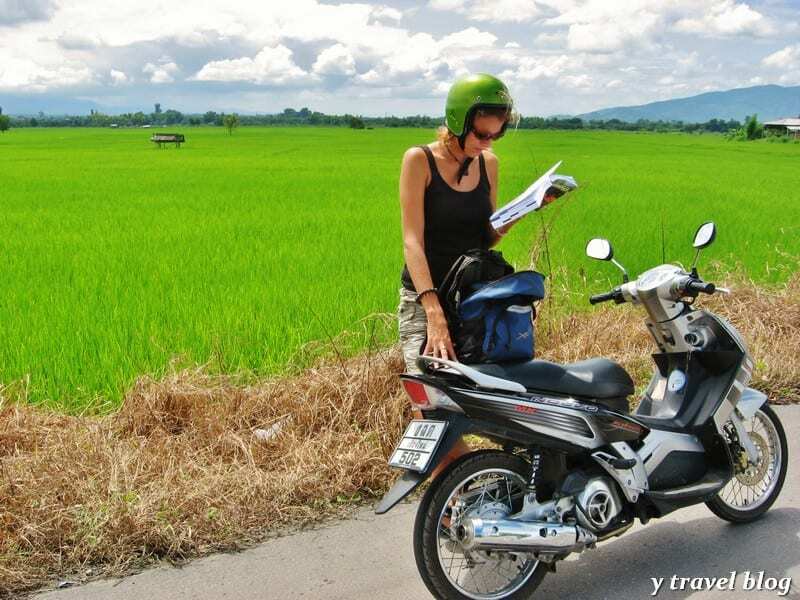 Seek advice on any restrictions that may apply, such as riding a motorcycle without your home countries motorcycle license, or not wearing appropriate safety gear. Don’t get caught out, it could cost you thousands. Find a travel insurance policy that will pay out the high deductible/excess fees should you damage your rental car. That way on the contract you can waive the rental car company’s high deductible/excess prices. I think it would be difficult to get an insurance policy to cover you indefinitely. Find the best policy and get it for 12 months. After 12 months, re-evaluate and either take out a new policy with the same company or go elsewhere. I wouldn’t recommend getting a policy for longer than this as you just never know how your journey will actually twist and turn. It’s best not to lock yourself into something for too long a period of time. Besides our home country of Australia, we have lived in Ireland, England, Thailand and the US, and I don’t think we ever had a travel insurance policy for when we have lived in another country. Perhaps that has not been a smart move, but I never even thought of considering it. You really have to know how you will be supported in your new country in terms of medical. When we lived in the US, Caroline had a family health insurance policy subsidized through her teaching job. When she lived in the UK before we were together, her medical care was free as she had a local tax number. And if I’m correct, the UK and Australia have a health care agreement. If you have medical coverage through employment, you’ll want to work out separate coverage for your possessions. What are you willing to risk? You may want to get a lower policy to cover you for this or a local provider for home and content insurance. It all depends on how long you are staying there for and how settled you are with work and living arrangements. These days, we all travel with so many gadgets such as laptops, cameras, and smart phones. Keep in mind that most travel insurance policies have a per-item value limit – make sure it’s high enough to cover your gear, or choose a policy that allows you to increase the limit. Personally, we have never had any travel insurance specific to electronics. We’ve always got it included in our comprehensive travel insurance policy. If traveling domestically, another option for getting insurance on your electronic goods is to contact your home contents insurer and see if you can get them insured as portable valuable goods. It’s no fun if you fall ill before you leave and can’t go on your trip. Many unexpected problems can pop up. Not all insurance policies cover cancellation of flights and accommodation, so please read the policy wording relevant to you carefully. Many travel insurance policies will have a clause where they won’t cover you if you travel to a country your government has warned you against traveling to. The insurer can argue that the risk was foreseen and you were warned. One of the best travel insurance companies we have personally used many times since 2006 is World Nomads. They are simple and flexible to use, and cover residents from over 150 countries. They are a reputable insurer, trusted by brands like Lonely Planet, National Geographic Channel, and Intrepid Travel. Buy, extend and claim online even after you’ve left home. 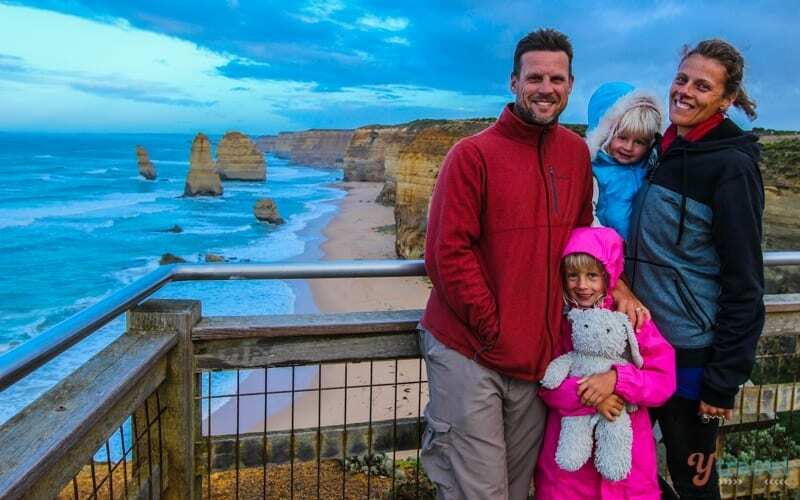 As Australians, we did some research before our trip to Singapore to find the best travel insurance for Australians traveling overseas and they are listed below. However, every traveler and trip is unique and we always recommend you do your own due diligence but we have narrowed them down to hopefully save you some time. We used Compare The Market to compare travel insurance companies in Australia, plus the two companies we have used the most on our travels, Cover-More and World Nomads. You can read our full review of the process we used here. Remember, buying a travel insurance policy is not a replacement for your health insurance! There are the big brands like Allianz and American Express. To compare travel insurance companies, check out Insure My Trip and Squaremouth. Remember – research carefully and compare different policies. The key is to read the fine print of every policy carefully that is offered to you and determine whether it will fit your needs. Do you have any advice on buying the best travel insurance? Share in the comments. Does all travel insurances covers your health, life and even expensive gears? or it depends on what type of travel insurance you used to buy? Thanks for this information. Unfortunately, there isn’t a one plan fits all. When researching the best travel insurance for your own situation it will depend on the level of premium you’re willing to pay. e.g many companies have a Plan A, B or C option. Most plans will offer health but it’s up to you on the amount you choose which affects your premium. And many will give you the option of adding the value of gear you want covered. 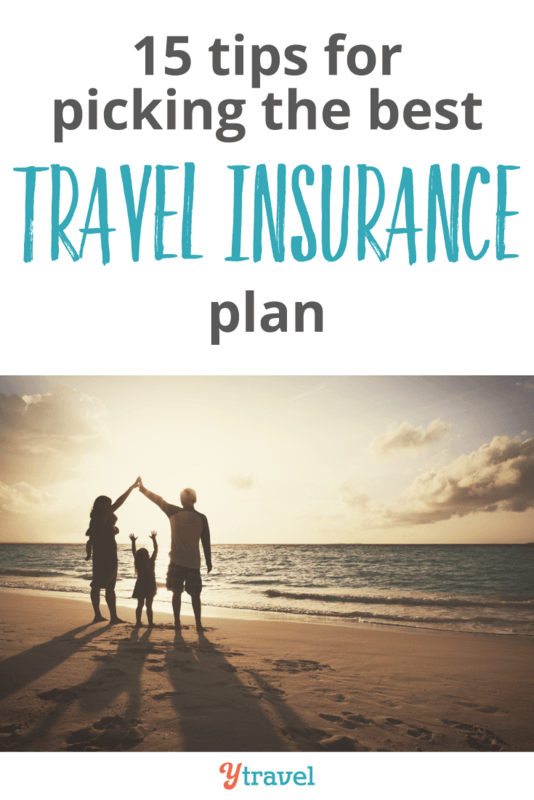 I never used to buy travel insurance, thinking that our U.S. plan would be enough (it reimburses us for treatment overseas), but once I learned about the risks, I realized that we really needed it. Now we buy a plan for us and our kids that includes evacuation coverage every time we go overseas. It’s not expensive and gives a sense of reassurance while traveling. Yeah, everyone must use the insurance for travel its a must do. Thanks for the good information about insurances. Your welcome Ellenor. Hope you find the best travel insurance you need for your next trip! Thank you for your post! Some really interesting stuff! Do you maybe know if skiing (not freeride) is also considered as a higher risk and do you have to pay more for travels like this? I just don’t know what kind of package I should get because I do ski in the winter but that is just maybe 5 days in a year all together. Or can you buy additional insurance for the days you do go to places which are a bit more dangerous. Hi Marusa, as for skiing it would depend on each travel insurance company as to how they classify it and if it’s covered. 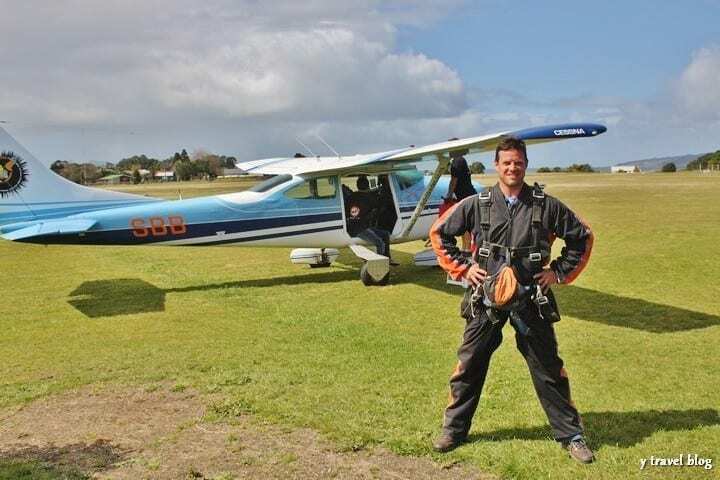 Generally, you would have to pay a higher premium or get separate coverage for adventure activities like skiing that can be classified high risk. Each policy usually asks you what activities you will be doing and if they offer coverage. Insurance is super important, whenever I can I get, congratulations for the content. So nice of you to share this article. Very simple, clear and informative. Looking for more form you. Thanks for reading John. Hope it helps you find the best travel insurance for your needs. I’ve found this article very useful. Although we aren’t going to be travelling any time soon I will certainly keep in mind the points you mention when I decide to take out some insurance next year when we go to Mexico to celebrate our daughters wedding. Make sure you read T&C of any travel insurance you buy. The insurance crooks will find hole in your insurance policy when you need it the most. Thanks for the post. I’ve Been travel North America and Mexico for the past 3 years. When I first started traveling. I’m a bit of an over planner. which lead me to do A LOT of research about travel insurance. From what I learned this has to be the most overlooked aspect when planning a trip. I actually wrote a short article about finding good travel insurance provider to help other travelers know what to look for. Feel free to check it out when you get the time. The above article was helpful. Yes, travel insurance is necessary these days. I always make sure to buy travel insurance before going for a trip. I buy it through OneInsure’s website (www.oneinsure.com) as I get a chance to compare travel insurance policies from various top insurers in India. That’s exactly what i say to people. Read the policies carefully and then decide which policy suits you best. It’s better to spend some time doing research than facing loss. Settling all the important things before traveling is one thing that a person is in need to finish for a hassle-free travel adventure. Thank you for the tips. It is very helpful.